‘Tis the season for faux fur! 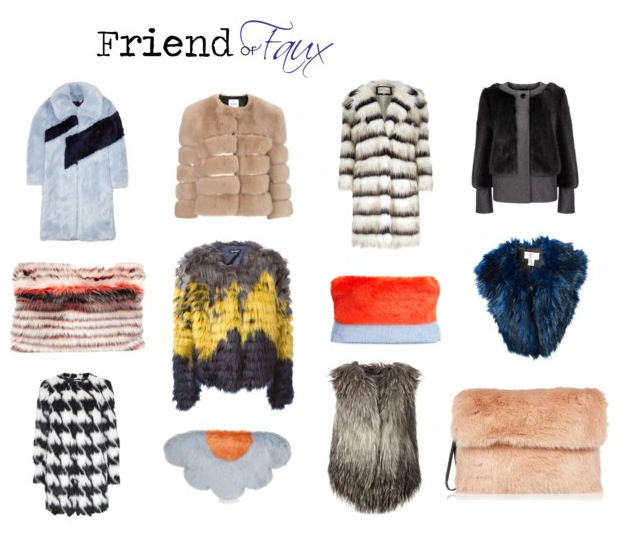 Creating this list of faux fur favorites (say that three times in a row) gave me the heebie-jeebies. Like, I tingled on the inside. Adding faux fur is one of the best ways to compliment and elevate even the most casual of looks. The faux fur clutches are a quick and effortless way to add a little more depth to any look this season. Pretty please with sugar on top, incorporate some faux fur into your wardrobe.